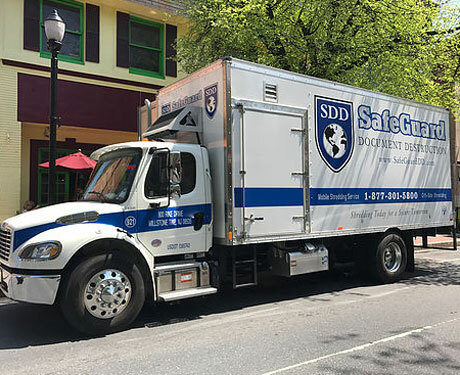 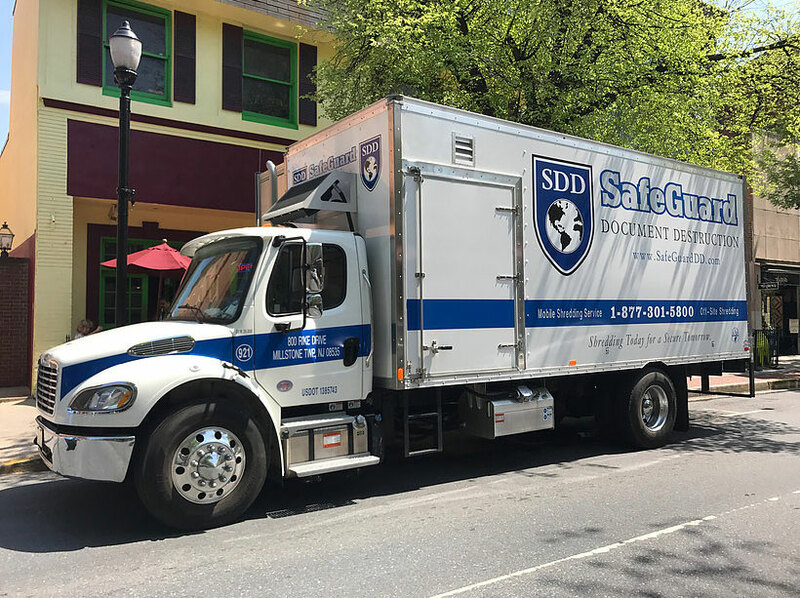 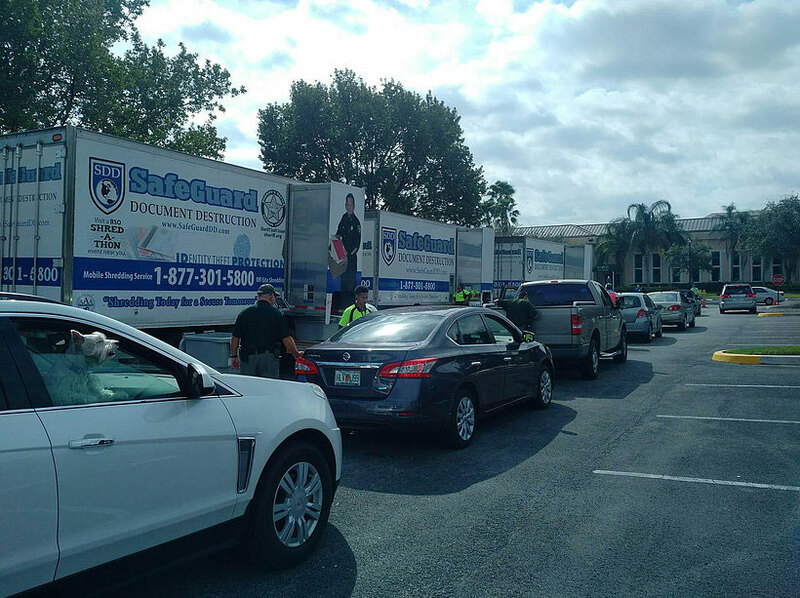 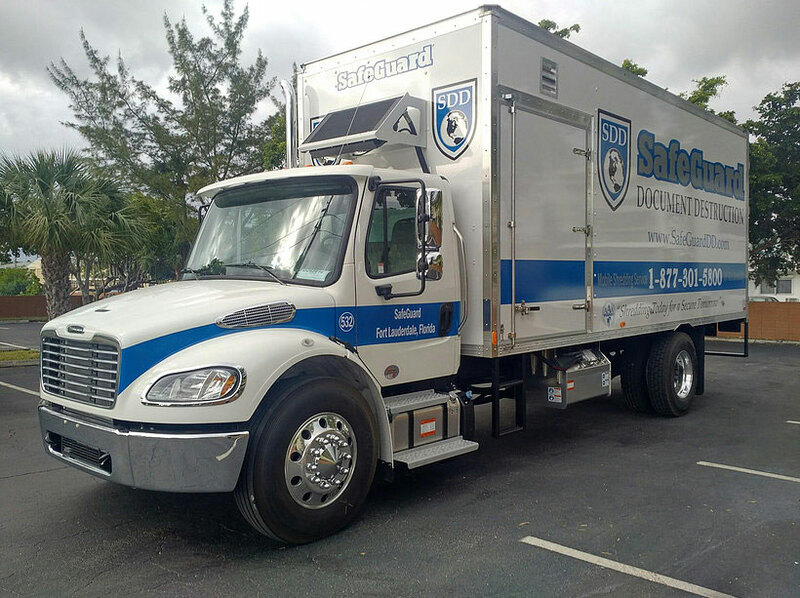 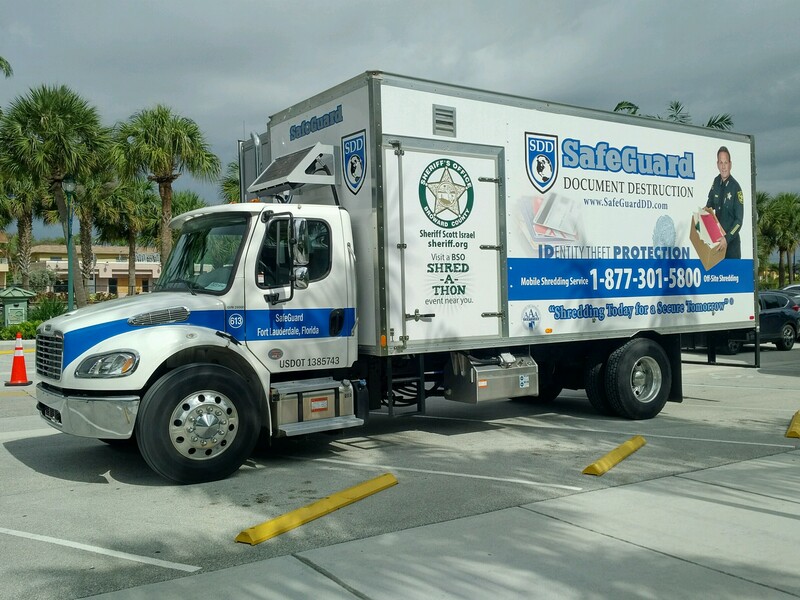 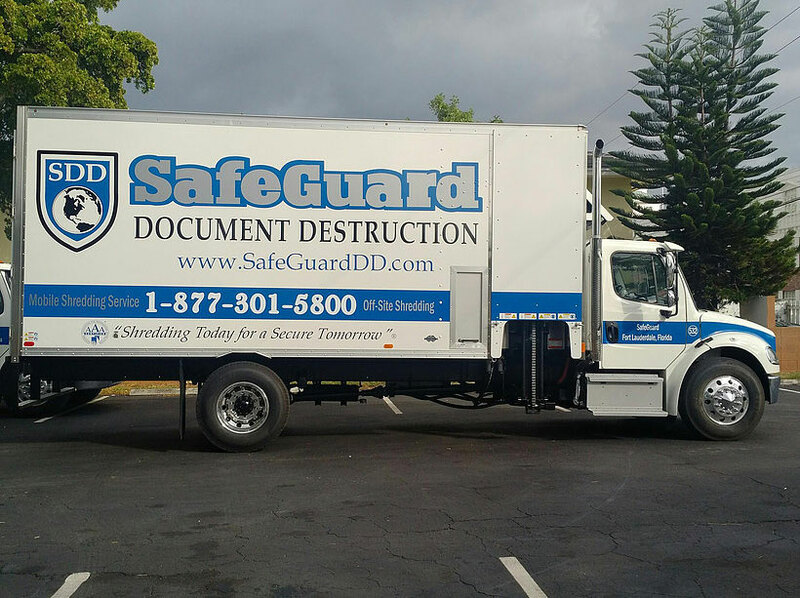 At SafeGuard, we are proud of our fleet and our level of service. 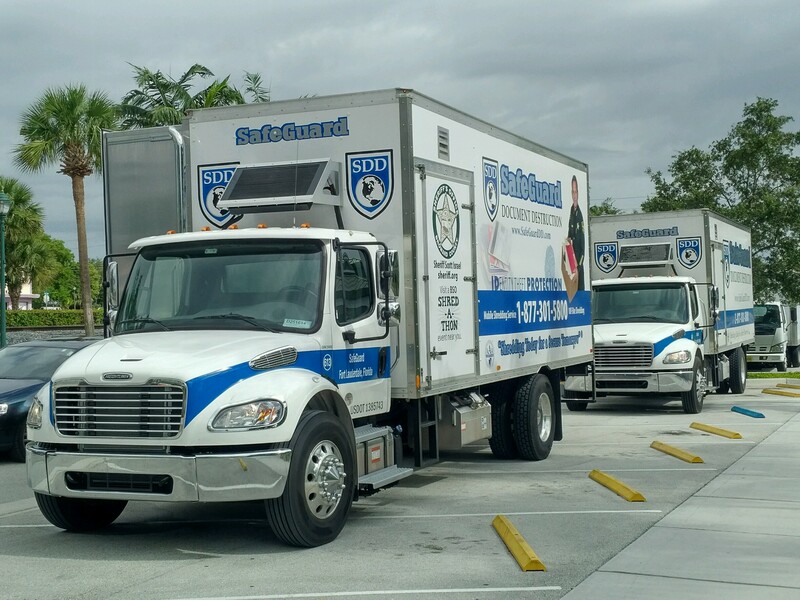 We take pride in keeping our equipment and our fleet freshly painted and always clean. 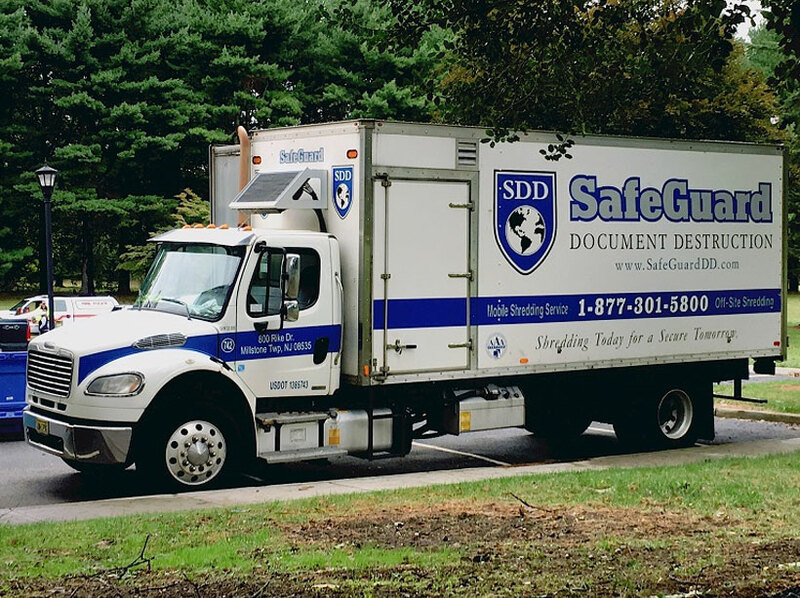 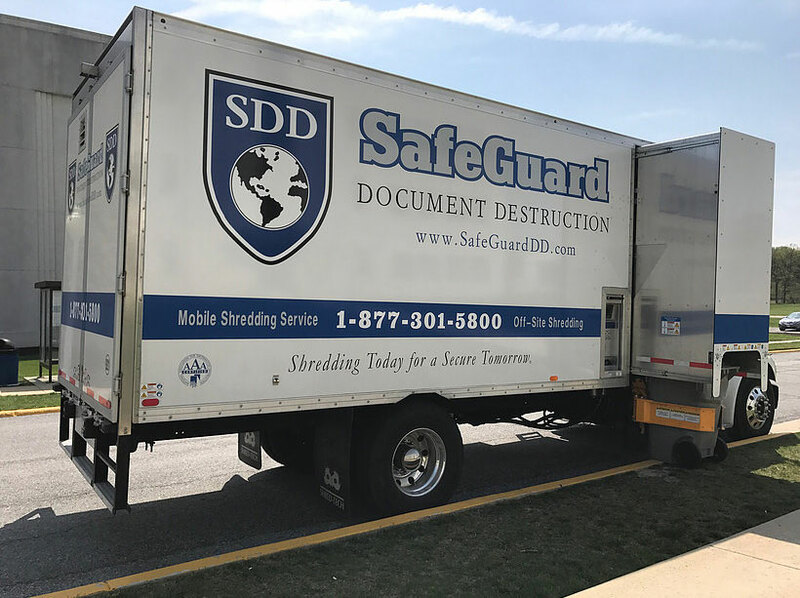 After all, our trucks and bins are a representation of our business and exemplify the SafeGuard level of service we provide. 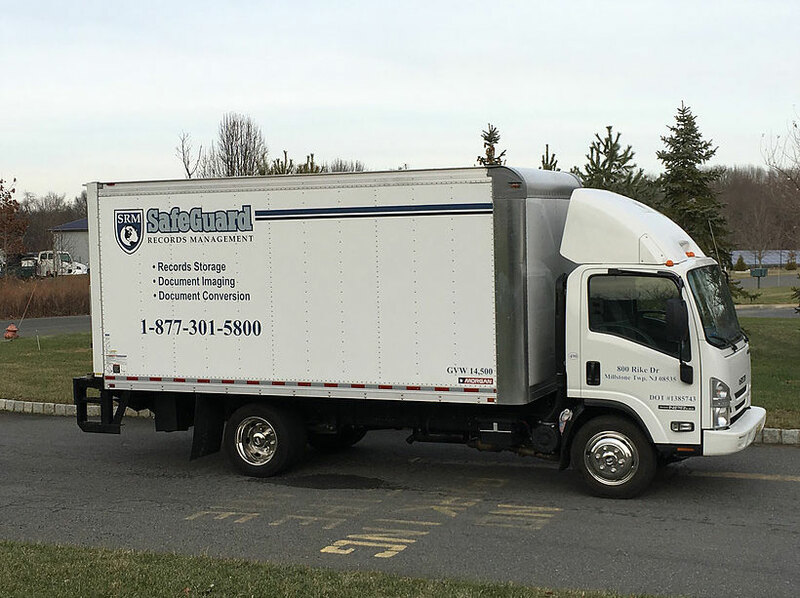 Our standard toter sizes are 95 Gallon and 65 Gallon which are great for mail rooms, warehouses, or other areas where space is not a constraint. 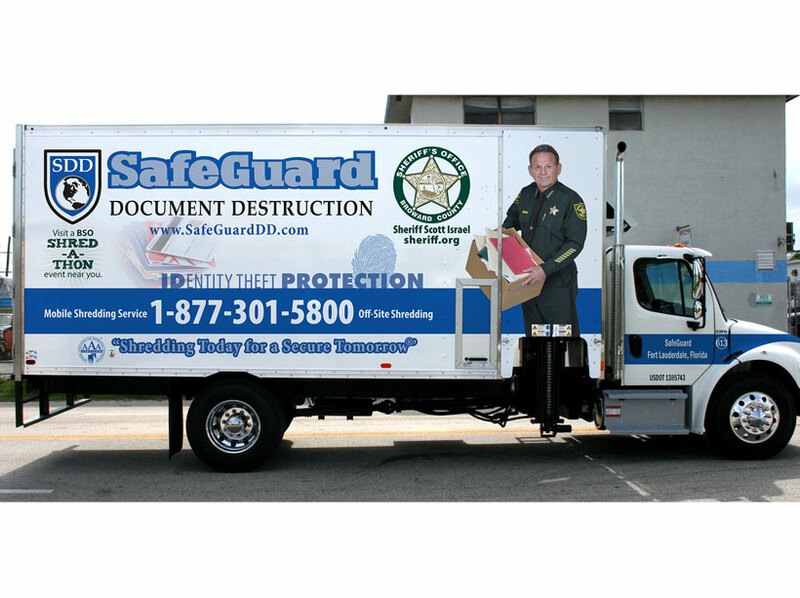 Each toter comes with a lock, which SafeGuard and you, the customer have a key to. 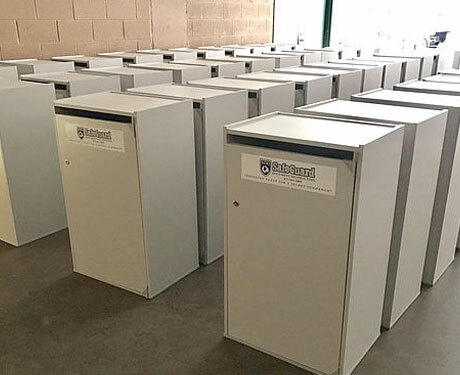 95 Gallon: 36h" x 24.25d" x 42w"
65 Gallon: 32h" x 29.75d" x 42w"
Our standard console sizes is 36", which works great for office environments. 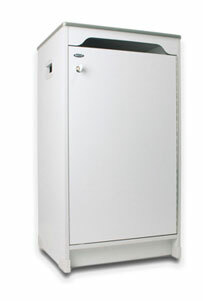 This is a piece of furniture which has a dead bolt lock and a side slot where you can put your material for shredding. 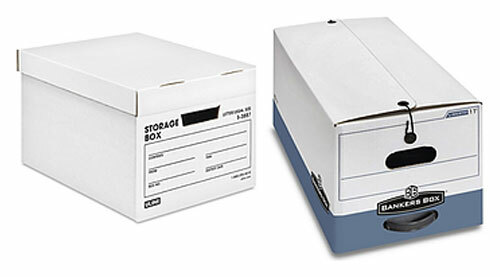 36" Console: 36.75h" x 21d" x 20w"
Boxes come in many shapes and sizes but we usually price boxes based on a banker box or trans-file box. 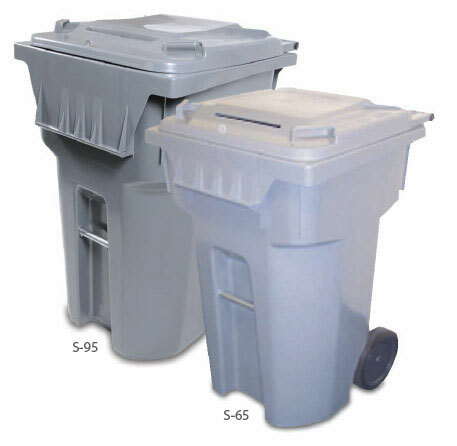 Banker Box: 10h" x 15d" x 12w"